Posted on June 26, 2018 by treelawyer	tagged. 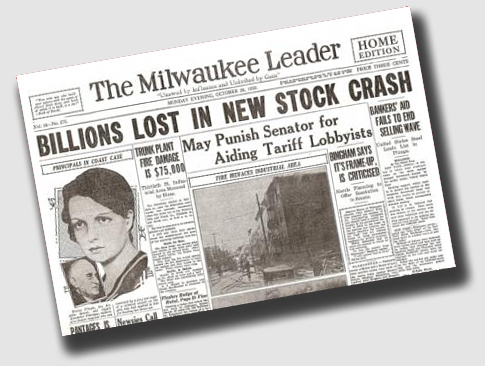 The year 1929 ended badly for a lot of people, with the stock market crash wiping out millions. 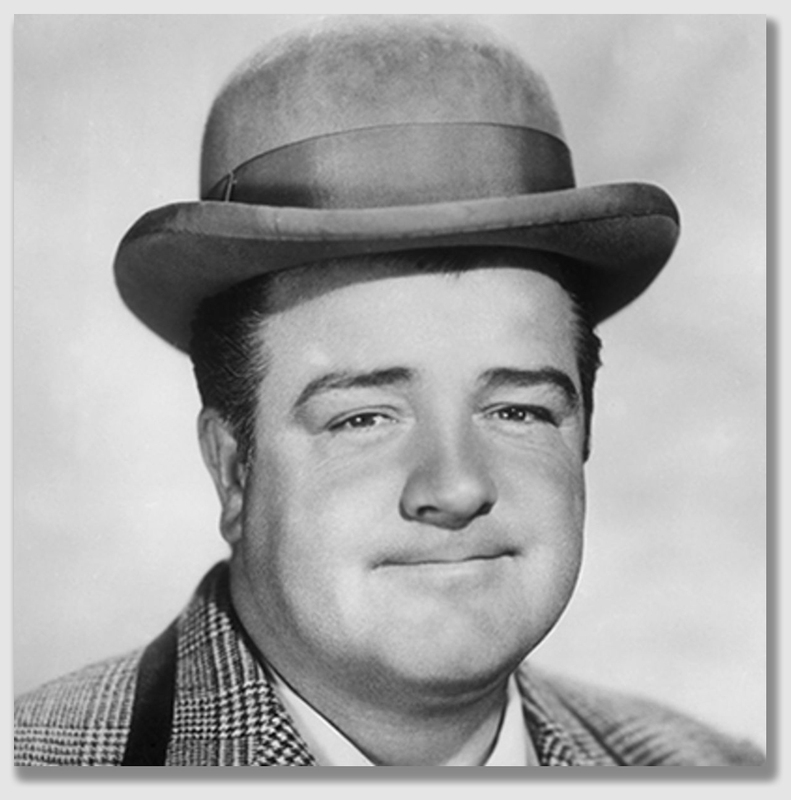 It started just as badly for one Lou Cotillo (not to be confused with Lou Costello), when a chestnut tree on suburban land being developed by a real estate firm crashed onto the road. Under the spreading chestnut tree was Mr. Cotillo’s car, which, unfortunately enough, contained him and a passenger. Deadness? Is that even a word? Maybe not, but the jury had little trouble determining that the tree’s obvious “deadness” made the real estate developer liable for the accident. Brandywine appealed, arguing that the trial court should have taken the case away from the jury and thrown it out. It argued that, as a matter of law, it wasn’t liable for the results of a tree’s natural condition (that is, it’s “deadness”). Applying what little Delaware law the United States Court of Appeals for the Third Circuit could find, the appellate panel upheld the jury verdict. The Court held that responsibility for an owner’s property is one of the burdens of ownership, and, as a landowner has the right to enjoy his property unhampered by the actions of his neighbor, his neighbor – ­whether a landowner or a highway traveler ­– is similarly entitled. The trial court told the jury that Brandywine had a duty to keep its property from being a source of danger to the travelers on the highway “to the extent that reasonable care can guard against” the danger. The jury decided that Brandywine had breached its duty. Game, set and match. This case was an early decision in the general trend of imposing a duty of reasonable care on non-rural landowners. 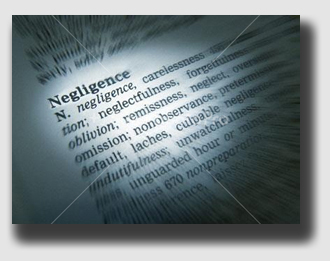 The issue in negligence cases such as this one is always the nature of the duty owed by the defendant. Defendants – such as Brandywine Hundred Realty in this case – want the duty to be as minimal as possible – where plaintiffs want the jury charge to describe a duty of the first water. From the “trees will be trees” laissez faire approach of the 19th century, where owners generally had no duty whatsoever to protect passers-by from hazardous trees, to a modern view that while not guarantors of their trees, property owners had a duty to correct problems of which they had actual or constructive knowledge. Cotillo sued, and the case went to trial. 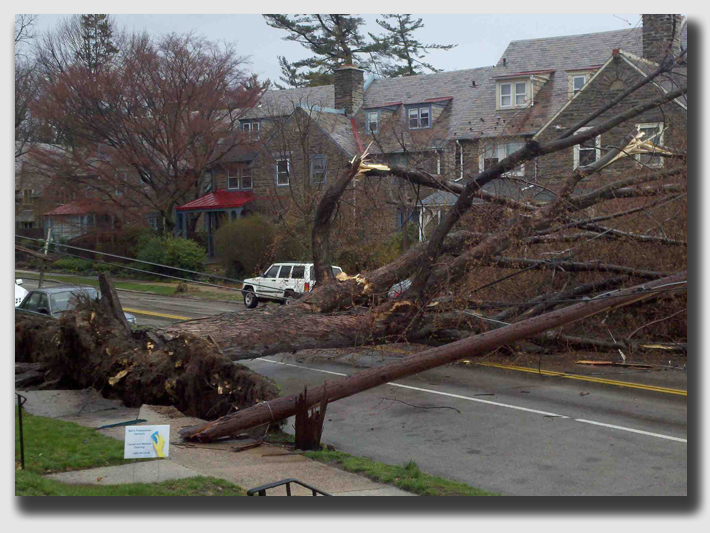 The real estate company asked the judge to take the case from the jury and find in its favor as a matter of law, because the natural condition of the tree caused the accident, and it had no duty to Mr. Cotillo. The judge disagreed, and instead told the jury that Brandywine had a duty to exercise reasonable care in the use of its property, so as not to harm neighboring landowners or motorists. The jury found for Mr. Cotillo. Brandywine appealed, arguing that the trial court had misdefined its duty. Thus, the question of Brandywine’s alleged negligence was for the jury to pass upon. It did so, and found negligence. The Court found no basis for disturbing that finding. The dismissal of this ridiculous suit was upheld.